Online ordering is becoming less optional and more required every day. Many guests are always on the go and, as a result, need convenience. 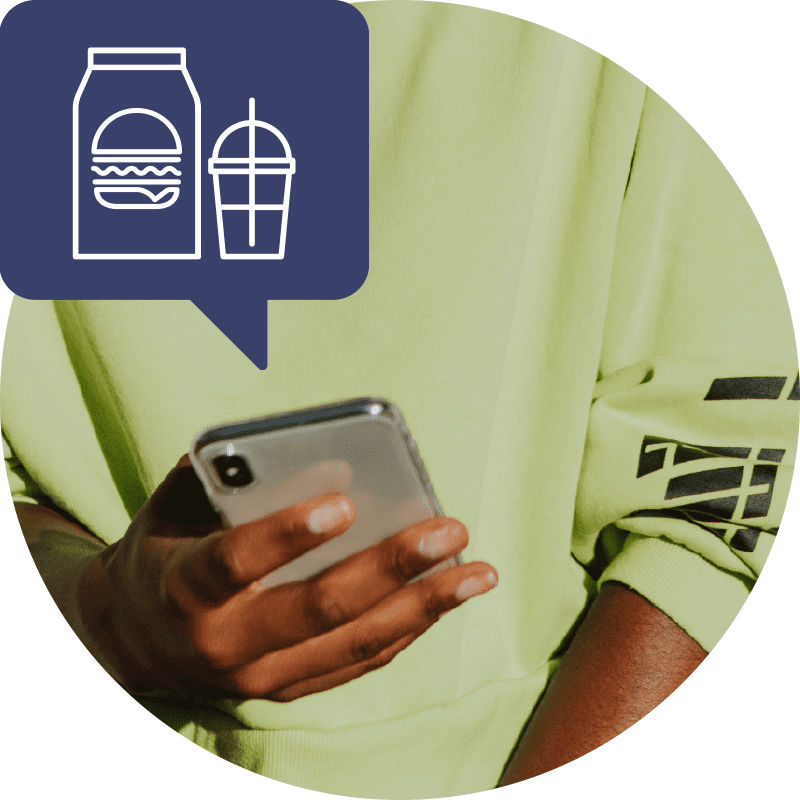 But once you’ve implemented Online Ordering at your restaurant, how do you get the word out and optimize the experience for your guests? There are ways to strategically stand out from the rest of the Online Ordering crowd. This guide will give you practical steps to ensuring you and your guests are getting the most out of Online Ordering.